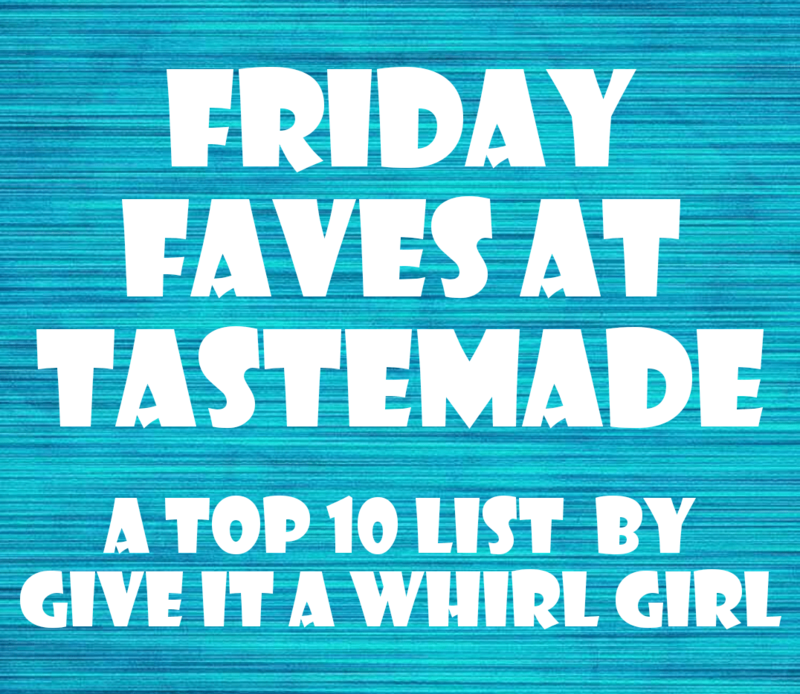 Welcome to this week’s installment of Friday Faves over here at Give It A Whirl Girl. This week I am sharing my favorite stocking stuffers of 2018 with you. These items are perfect for gift giving for the foodie in your life. Everything here on this gift guide is food and drink related. I love putting together these shopping guides so I can share with you the best of the best. 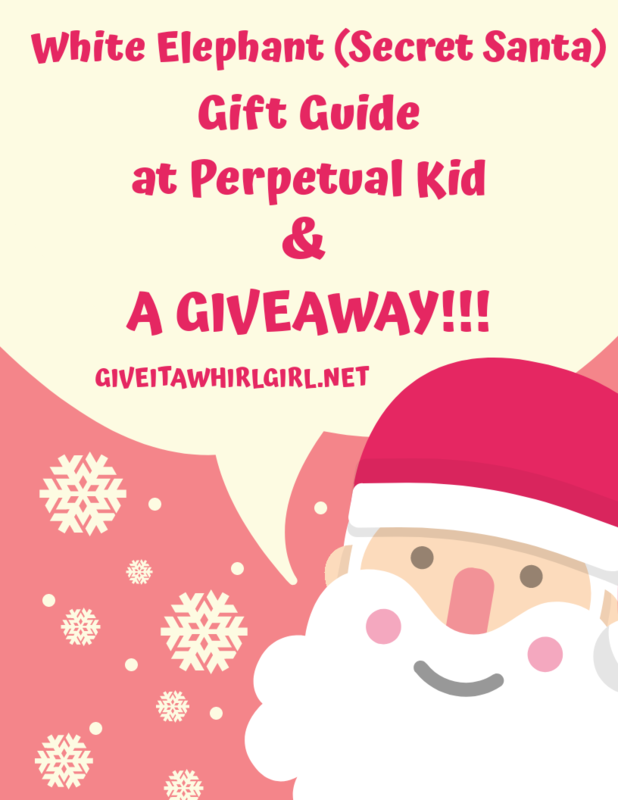 I hope that you find this gift guide to be helpful with your Christmas shopping efforts. 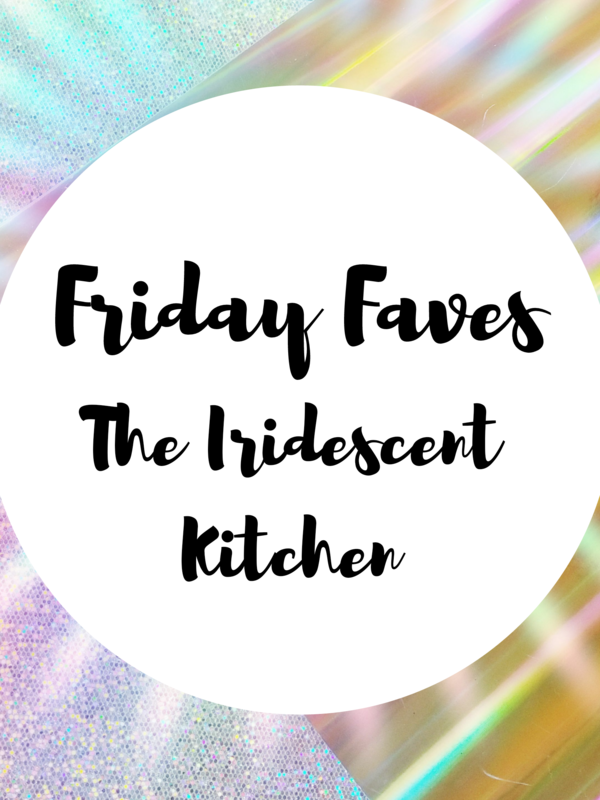 For this week's Friday Faves, I curated a collection of iridescent items for your home and kitchen. These rainbow items can all be found on Amazon. If you are anything at all like me you are going to want it all. 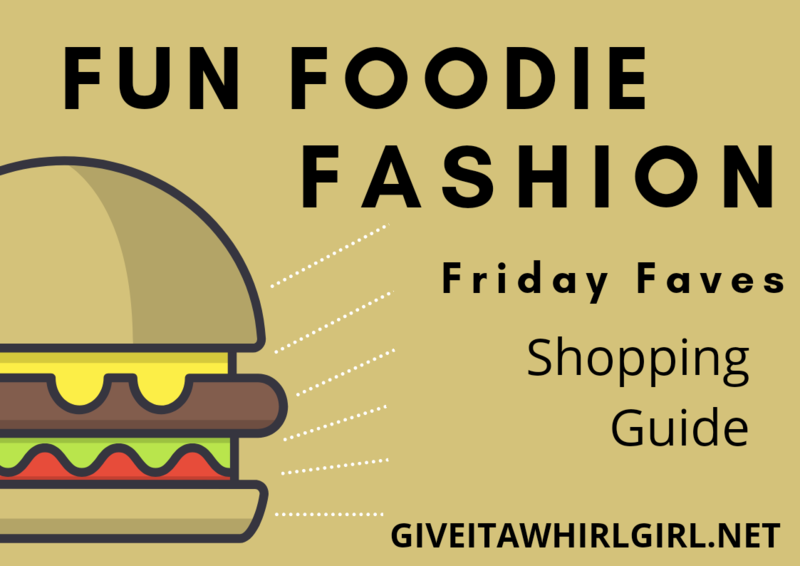 I really do love this collection of Friday Faves this week and would love to have all of it in the Give It A Whirl Girl kitchen. 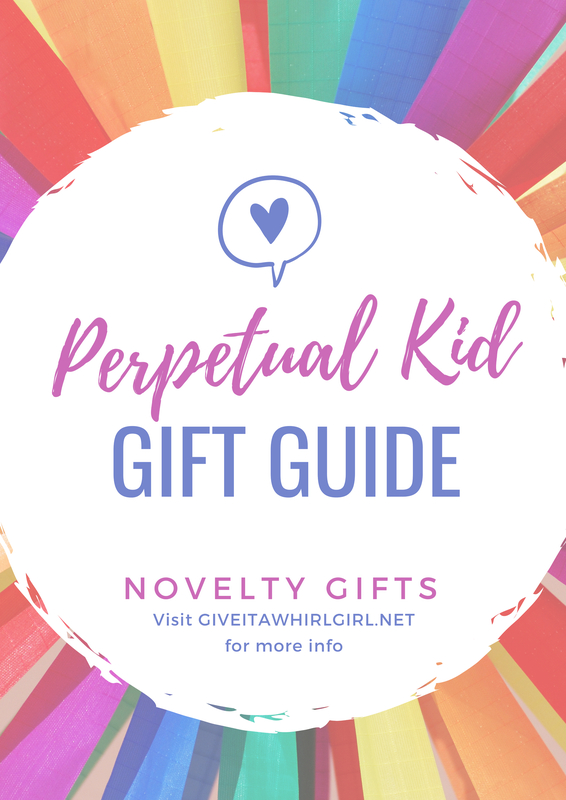 I have everything listed here that you need from dinnerware to drinkware in this iridescent gift guide. This week I am going to present to you a curated list of some of my favorite cooking items and some items that earned a spot on my wishlist. There are some great items here that are all available on Amazon. I think most of my readers will agree that these are some great items to have if you are a home chef. 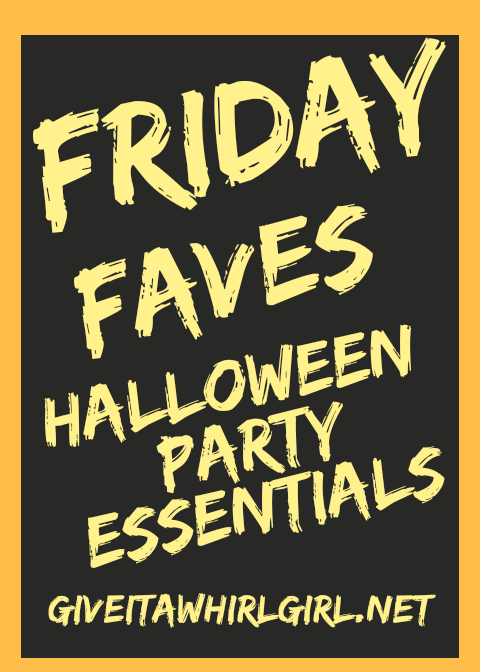 TGIF and welcome to this week's installment of Friday Faves! Tastemade is a wonderful cooking and lifestyle website that has some unique items in their online shop. They offer free shipping on orders that are $49+. I am really loving the DIY kits that they offer. 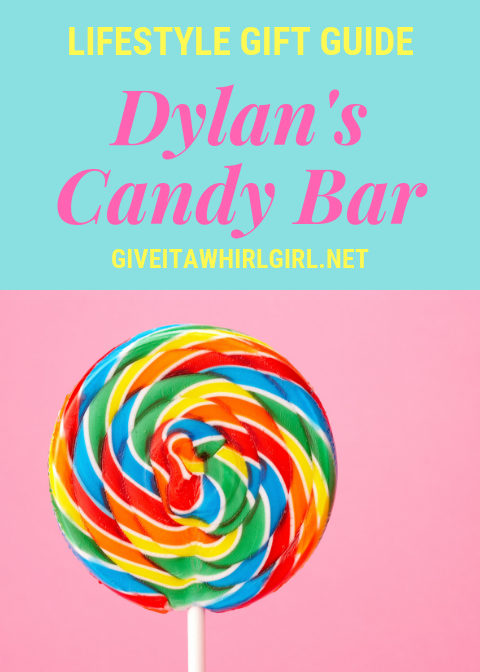 Those sound like fun projects to do in the Give It A Whirl Girl Kitchen. Here is a list of some of my favorite items in the Tastemade shop. Be sure to check them out because they offer some nice stuff for your kitchen and home. Many of these items would also make great gifts! I have recently fallen head-over-heels in love with baking. It is something that I am very passionate about. I know the appearance of my baked goods is not yet top notch like a professional's work. My baking technique is something that I am determined to perfect so someday I can have some drool-worthy looking goodies. I will say this, though, the flavor is usually spot-on and I do nail that! Some will say that is all that matters but I also want my baked goods to look more visually appealing. 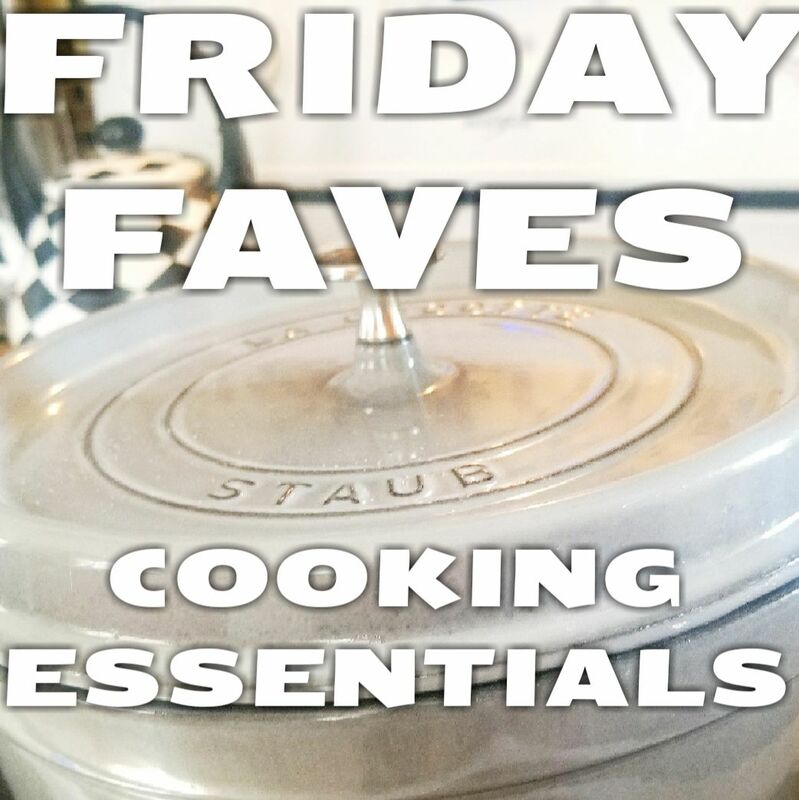 This week's Friday Faves will focus on items that will help you along your way with baking. I will include some essentials and also some other items that look worth splurging on! This will be part one of this list. There are a ton of other baking items out there that I have my eye on so I will do another baking essentials list in the near future. The Happy Shiny Rainbow Collection – Part 1 – Friday Faves! I created this list of colorful items because looking at them brings me joy. I would love to someday have a kitchen bursting with color. It's nice to dream... maybe someday I will have my wish come true!